Have you notice that the news and events around the world have prophetic overtones? Don't be caught by surprise. Read and familiarize yourself with these 101 powerful pieces of information. In this classic, yet timeless booklet, Marilyn will lead you through a teaching that shows the enduring love of God that will guide and direct you through the prophetic keys presented in the book of Revelation. 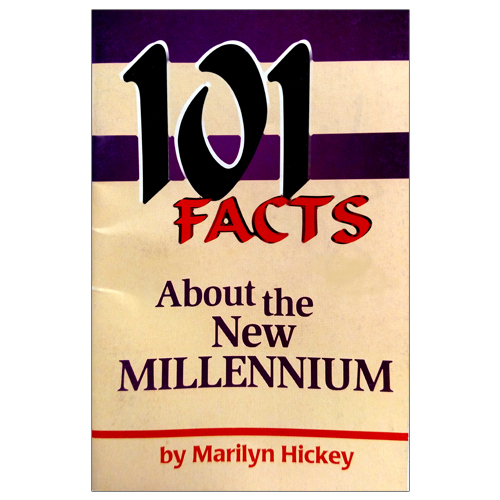 Get your 101 Facts About the New Millennium booklet today!